Educators, first responders, OT, PT, paraprofessionals, medical professionals, family members of the Deaf, hard of hearing, deaf/blind and non-verbal populations, DDS support staff, and you! Earn professional development points and a certificate of completion. This program introduces the fundamentals of ASL and readies signers for conversational sign. 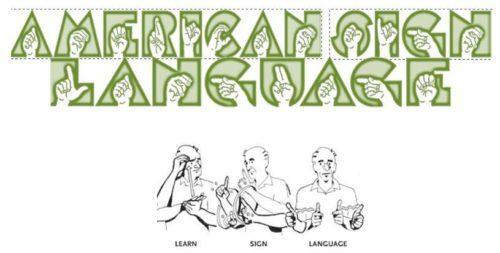 Enjoy a journey into Deaf culture and learn to sign without offending. This highly regarded program offers students a chance to learn ASL without the pressure of homework or exams. Build your skills in the beginner level or move into a more challenging environment and take part in the intermediate class. Join us for a 6 week session! « We would like to recognize Dakota as our Academic Client of the Week!